Serving our clients since 1961, we are creators of unparalleled water gardens and landscapes of distinction. 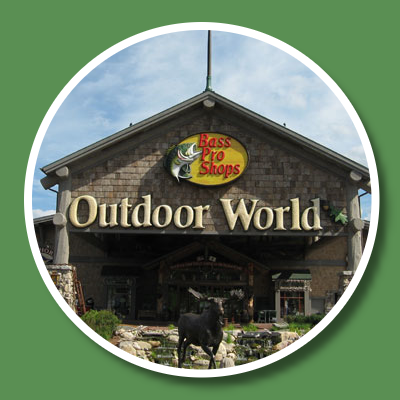 No one does water gardens better. If It's An Amazing Landscape, It's a Dana Landscape! 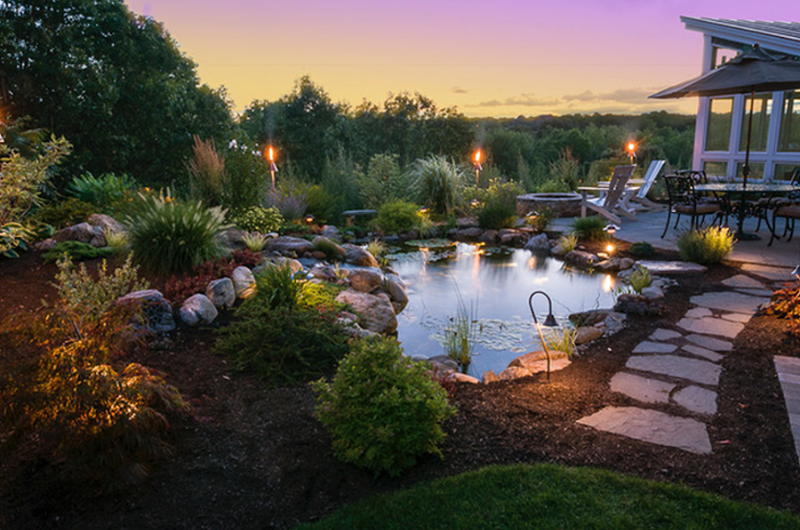 Just imagine stepping out your back door to an aquatic paradise, the soft sounds of falling water greeting you and your guests. 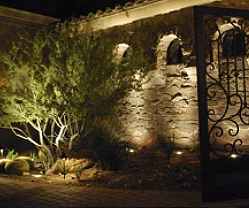 Our landscaping services turn homes into castles and businesses into memorable destinations. 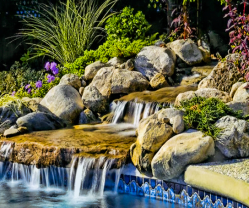 There is nothing that appeals to the senses like a landscape water element. 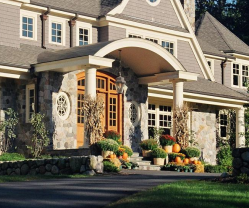 At Dana Landscaping, if you can visualize it, we can craft it. 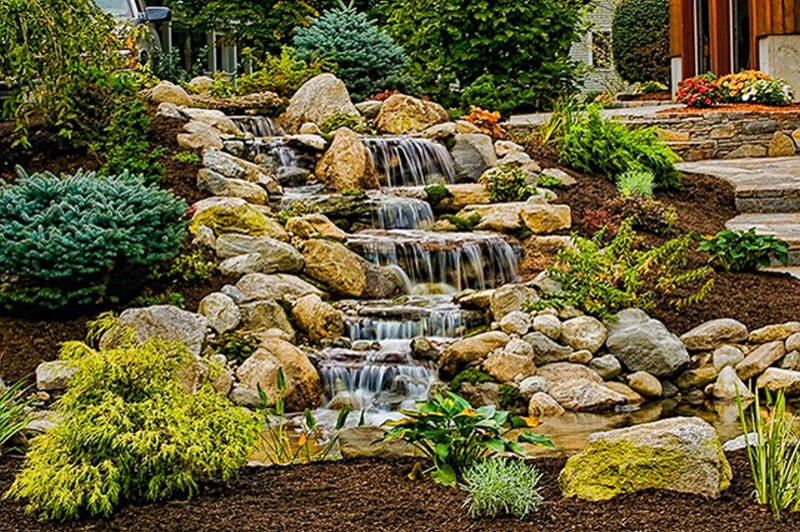 From waterfalls to koi ponds & more, we'll bring your property alive with a waterscape you'll love. We've just updated our A-Z glossary of common water garden terms. 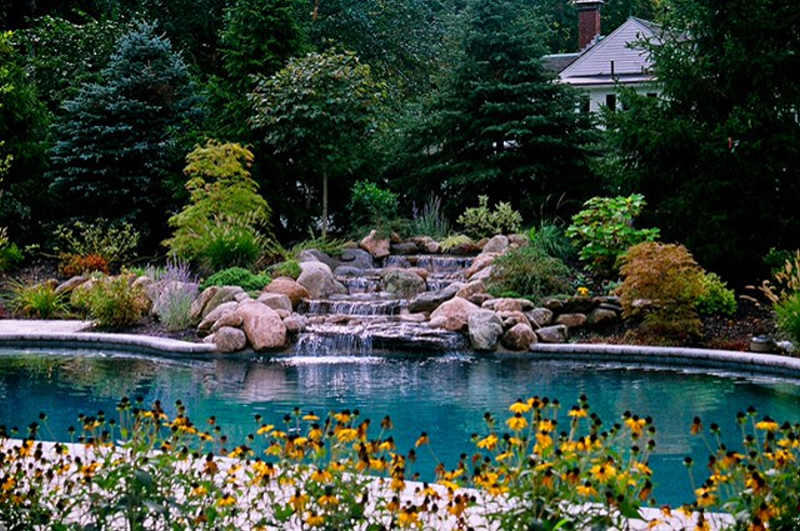 Dana Landscaping is an award-winning Massachusetts Pond Contractor. 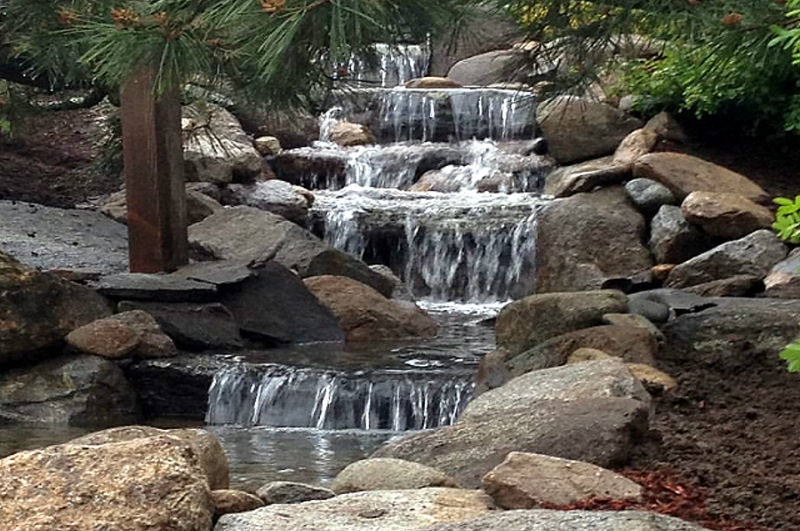 Our Koi Ponds in Massachusetts, waterfalls, and other water elements have enhanced properties all over Massachusetts. 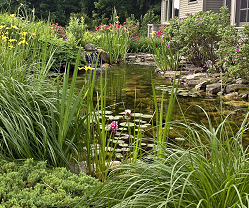 If you need a Gloucester MA Pond Contractor, or live anywhere from Andover, from Sudbury to Rockport, or anywhere in-between, we are the Massachusetts pond contractor of choice for discerning homeowners.